Apple’s new smartwatch will come in three different version, there will be an entry level Apple Watch, the Apple Watch Sport, and a high end version called the Apple Watch Edition. 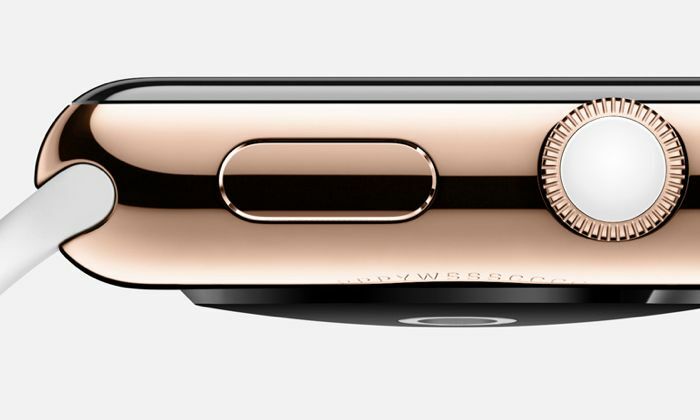 The Apple Watch Edition will come with an 18 carat gold case, and will feature a sapphire crystal, this model will probably be the most expensive version, and it looks like it will also come with some features over the other versions. 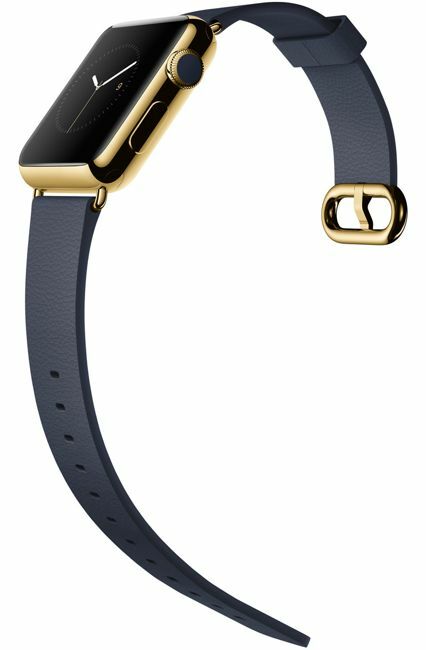 According to David Pogue, the Apple Watch Edition will come with a jewelery box that will also double as a charger for Apple’s new smartwatch. The Apple Watch will launch some time in early 2015, pricing for the entry level model will start at $349, as yet there are no details on how much the sport version or the Apple Watch Edition will retail for, as soon as we get some more details, we will let you guys know.